APB has a very aggressive expansion underway. 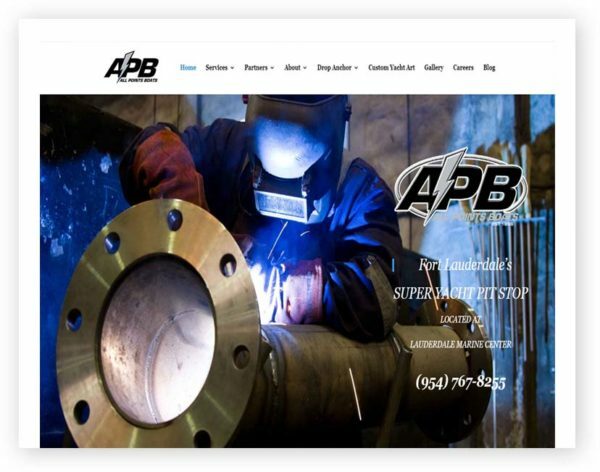 APB has expanded its operations adding an additional 2800sf of shop space to its current 7600sf in order to expand the plumbing and welding fabrication divisions. Completed in summer of 2016, APB has completely updated the FRP and carpentry shops to handle a large volume of insurance repair work and custom fiberglass work. APB has recently moved in to new offices in early 2017 located in the old LMC offices. APB plans to launch their commercial division early 2017 to handle the demand for class certified welders and plumbers. APB mobile divisions received a boost in 2016 with the addition of adding a mobile welding shop.